A balanced, healthy diet created under holistic principles ensures top quality as well as great variety and an outstanding combination of natural raw ingredients. 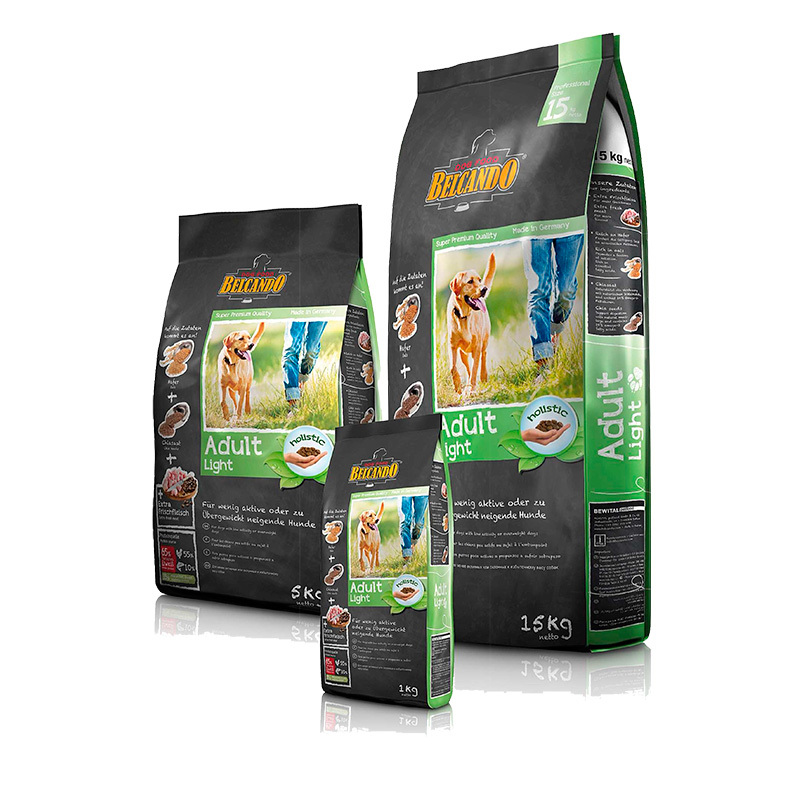 Thus, in the selection of our raw materials for BELCANDO®, we focus not only on the supply of protein, fat and carbohydrates but especially on vitamins, trace elements and vital substances. We make sure that the raw ingredients which contain high levels of these valuable components are of high quality. 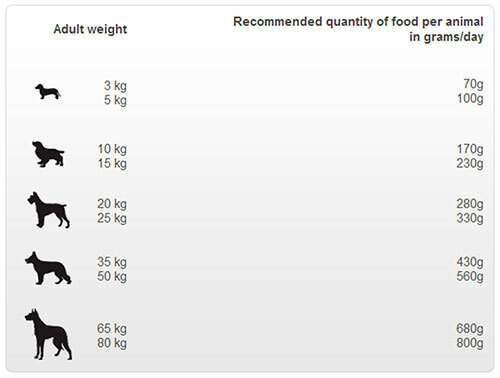 - Well tolerated; slow digestion helps your pet feel full and helps reduce blood sugar spikes after eating. The family of Bernhard Wigger, the founder of Bewital petfood GmbH & Co.KG, has worked in agriculture for generations. He grew up with a sense of responsibility for animals, nature and natural cycles. Many years ago, he began to think about how to manufacture pet food so that it would be just as rich in variety and as healthy as what Nature provided. This was the starting point for the development of a completely new nutritional concept with a natural, holistic approach. Based on the latest research and using top-quality raw materials, we manufacture holistic products that you as a discerning dog owner and friend to animals can truly feed your pet with a good conscience.